Supercharge your meditation and energy work practice with the 2-day Excursion Workshop developed by The Monroe Institute. Hemi-Sync audio-guidance technology enables you to easily access expanded states of consciousness for personal exploration, self-discovery, healing, and self-empowerment. 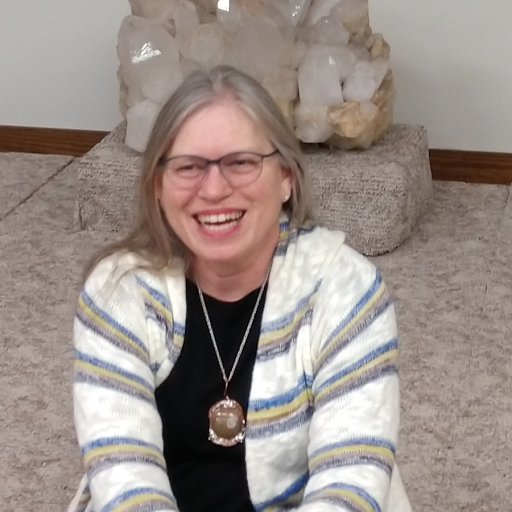 The workshop is led by Dr. Charleene Nicely, a clinical psychologist who has also taught residential workshops exploring expanded states of consciousness through The Monroe Institute for over 25 years. Her wealth of experience and knowledge will support you in expanding your knowledge and abilities. Both novices and experienced energy workers will find this workshop valuable. You’ll leave the workshop with experience, knowledge, and skills to continue the process. Charleene Nicely, PhD is a gifted mentor who supports, encourages and guides you in becoming more fully who you are in your core essence. 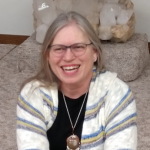 She brings the accumulated wisdom of over 25 years experience as a practicing clinical psychologist and from leading hundreds of international participants in week-long workshops exploring expanded states of consciousness. Her workshops are transformative, empowering, and fun. She is a residential trainer with The Monroe Institute with many years experience. She has a limited private practice for personal consultations and psychotherapy. Her credentials include Reiki Master Trainer, licensed clinical psychologist, and an addictions specialist. You can contact her at (828) 778-4721 or cnicelyphd@gmail.com.